White Rose was the name of a German resistance group in World War II; some of their members were executed by the Nazis. 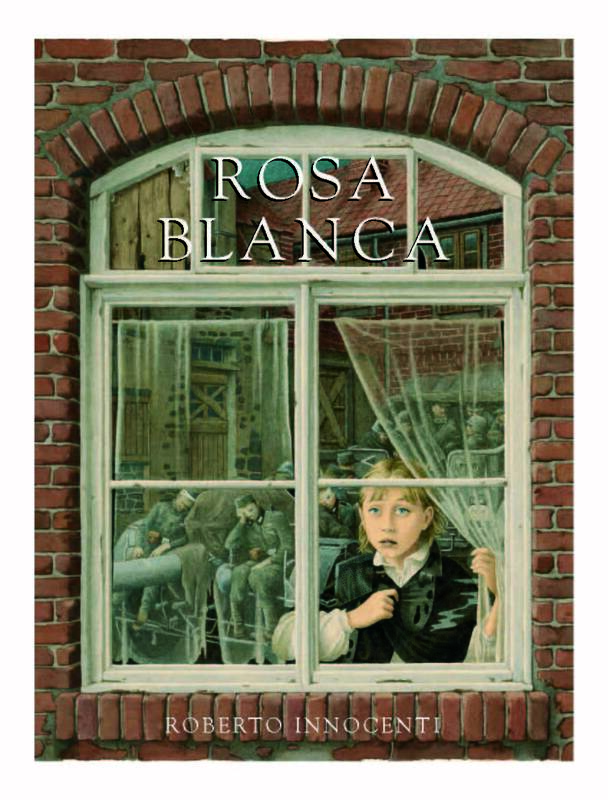 White Rose is, therefore, the symbolic name of a girl who one day decides to follow the trail of a truck full of people, eventually discovering a Nazi concentration camp. Her constant visits to the camp carrying food to the Jewish children are cut short by a bullet shot by a German soldier, who thinks that “the enemy is everywhere”. Como cada año, el 30 de enero se celebra el Día Escolar de la Paz y la No Violencia. Desde Lóguez os recomendamos una serie de lecturas que tratan sobre este tema.